gué to madousin!!! wacko wacko woyyyy a to ka baille kwa !!!! 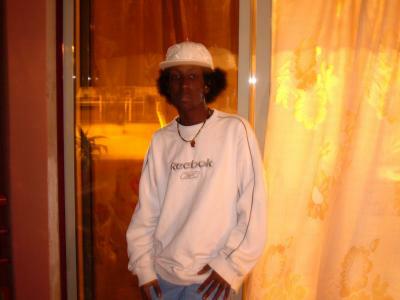 kikoo ben chui contente de parler avec toi sur le net ben amuz toi bien o pays!!!!!!!!!!!!!!!!!!! !